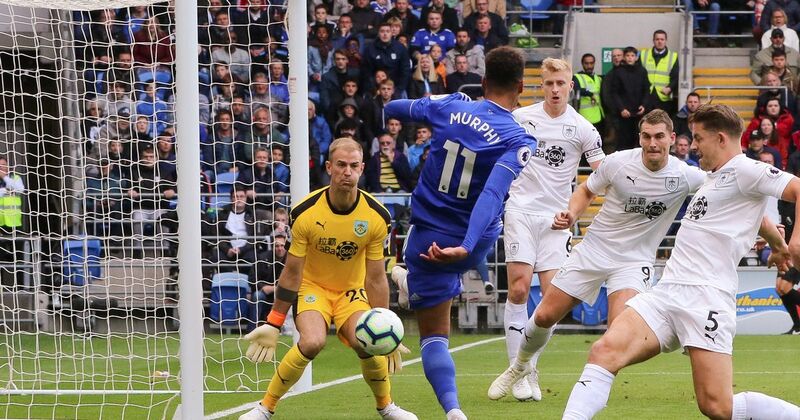 Burnley will welcome Cardiff to Turf Moor on Saturday for the teams meeting of the 34th round in Premier League. 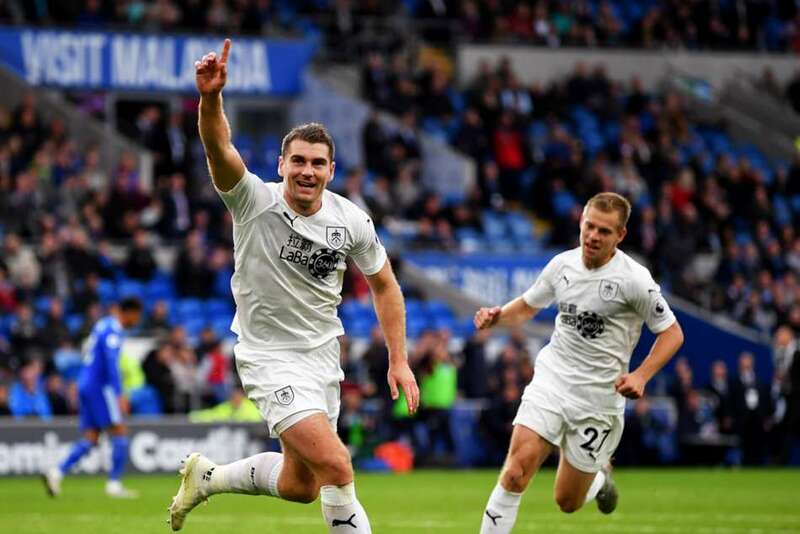 The hosts in this tie are 14th in the standings with 36 points, while Cardiff are 18th and are the first team in the relegation zone with 28 points, five behind their closest rivals for survival. If Burnley manage to win this meeting, then the gap to the relegation zone will be eleven points and with just three games remaining the Clarets will be sure of staying in the topflight for at least another season. Worth mentioning: Only one of the past twenty H2H clashes were won by the away sides and it happened in the most recent meeting between the sides. Three of the last five produced over 2,5 goals and saw both teams finding the net. All of the last six encounters played in Burnley ended in draws, with each of the last four producing under 2,5 goals. Top performers Burnley: Ashley Barnes 10 goals 2 assists, Chris Wood 8 goals 1 assist, Johann Gudmundsson 3 goals 5 assists. Top performers Cardiff: Victor Camarasa 5 goals 3 assists, Bobby Reid 4 goals 2 assists, Sol Bamba 4 goals 1 assist. Worth mentioning: No draw has been registered in Burnley’s last eight matches. Four of the last five featured over 2,5 goals and saw both involved sides hitting the back of the nets. The same goes for their last five home outings, with the only difference being that 3 games produced over 2,5 goals. No draw has been registered in the last ten Cardiff games. 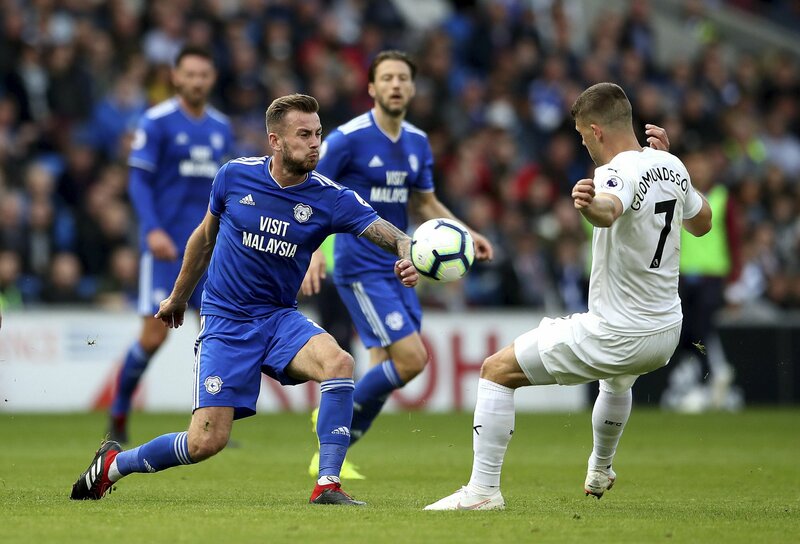 The Welsh side conceded at least two goals in five of the last six matches, but were able to keep a clean sheet in the other game. Three of them featured over 2,5 goals, while just two witnessed goals at both ends. Missing players Burnley: Phillip Bardsley, Peter Crouch, Steven Defour and Aaron Lennon. Missing players Cardiff: Harry Arter, Callum Paterson, Sol Bamba and Matthew Connoly.